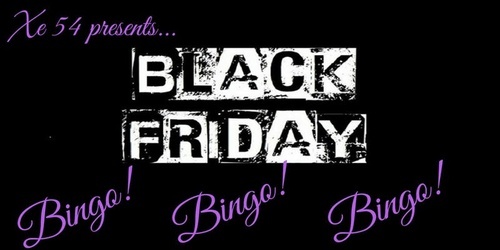 Take a break from shopping and unwind with some wine and BINGO! For just $5/card you can win gift certificates to Downtown Neenah, Downtown Appleton and Heart of the Valley Chamber, all while enjoying the cozy atmosphere of Xe54. Only 100 cards will be sold!